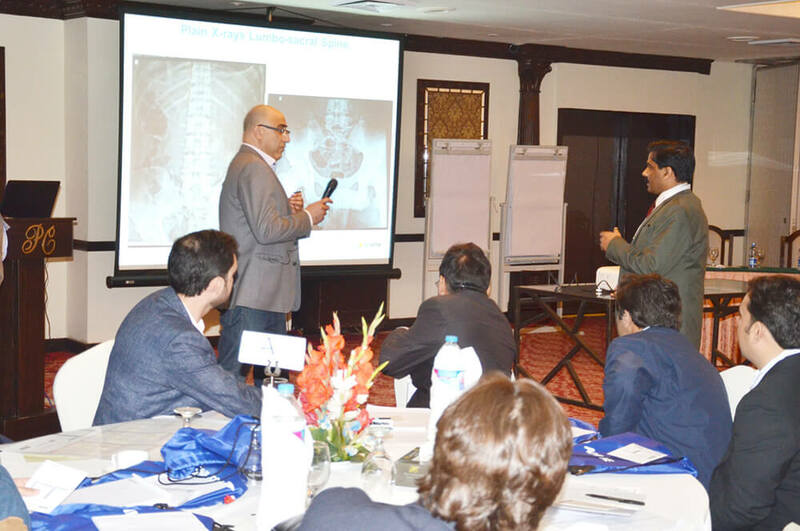 The event updated certified neurosurgeons and orthopaedic surgeons involved in the management of spine disorders, and other specialist who aim to further improve their knowledge and specialization in Trauma, deformity and degenerative pathologies of the spine. This event was specially designed to generate discussions and provide an environment to clarify any queries. 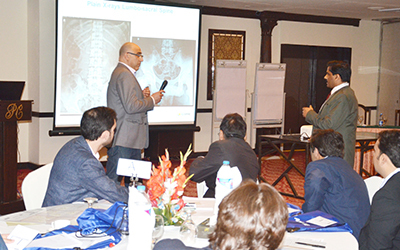 Neurosurgeons and orthopaedic surgeons from Pakistan and other countries participated in this event.